Hawaii Mom Blog is so honored to have worked with CookSpace Hawaii and the Beef Council Hawaii for the CookSpace.Kitchen's Simmer Sunday Series. 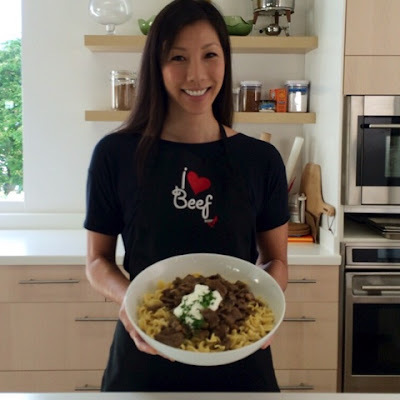 Our very own Lifestyle Correspondent, Nadia, shared her Easy Beef Stroganoff recipe! You can watch her video below, and see more Simmer Sunday recipes on CookSpace.Kitchen.